HDFFA is committed to supporting farms in our region. 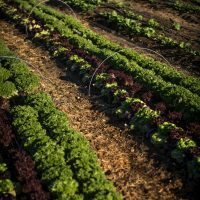 This means working hand in hand to understand their needs and finding and providing resources to improve their ability to grow food for us, the community, and meet our values of making food accessible for everyone. We are excited to offer producers the opportunity to apply for Season Extender Grants through the Growing it Forward project funded by USDA from 2017-2019. 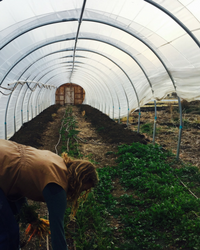 The overall goal of this project is to increase food production opportunities and low income access to fresh food utilizing season extenders in Central Oregon. The total funding available in 2019 was $8,500. Grants ranged from $500-$3500 depending on the type of project and funding request. We are no longer accepting applications for 2019 Season Extension Grant Period.